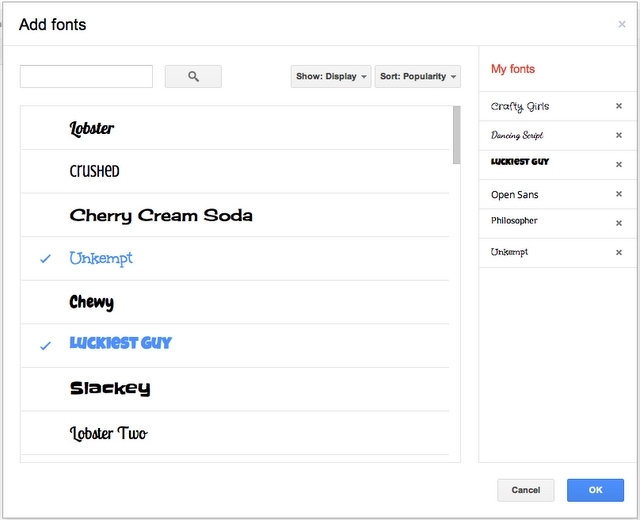 Google updates Google Docs, includes 450 new fonts, 60 templates and more. 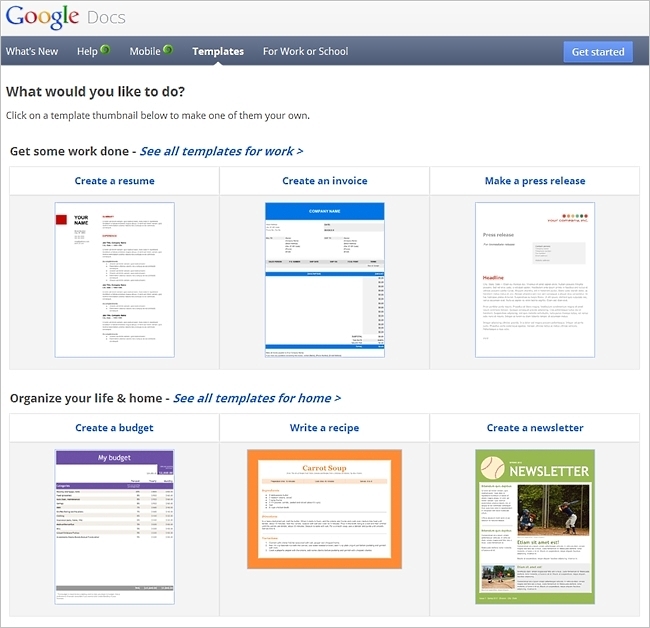 Google’s free web-based office suite and document storage service Google Docs on Thursday announced an update that includes number of new features. One of them is the availability of 450 new fonts. These new fonts are the same ones found on Google’s Web Fonts site which were first made specifically for web designers and now they’re made available to use for your Google documents. Another significant update is the addition of over 60 new creative templates which are divided into Work, School, Home, and Fun section are now available to use for presentations, reports, resumes and more. In addition to these new features, Google Docs also added a Google Drive support, increased support for screenreaders, and new options for inserting images such as importing images from webcam and access to the LIFE Photo archive. Dropbox + Google Docs, in the Works?